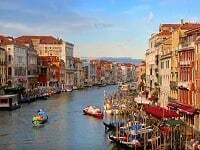 The Best Italian Lakes Tour includes two nights on Lake Maggiore in northern Italy’s Lombardy region and five nights on Lake Garda in northern Italy’s Veneto region. Lake Como is also included on the tour itinerary. This tour of the Italian Lakes concludes with the last night in Northern Italy’s sophisticated city Milan. Click here for the Best Italian Lakes tour day-by-day itinerary. For more information about this all-inclusive Italian Lakes tour and for the price of the Best Italian Lakes Tour with airfare from your preferred airport submit the form or call ItalianTourism.us today 800.227.1577. We’ve organized a private launch to take you to the beautiful islands of Lake Maggiore. Here you’ll see the Isola Madre, the Isola dei Pescatori, and on the Isola Bella we visit the magnificent palace of the Borromean Princes. 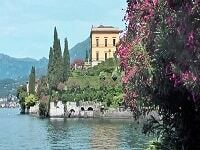 Come with us on a relaxing cruise on Lake Como, where you can sit back and enjoy views of elegant gardens and villas. We take a scenic drive from Lake Garda to the tiny village of Borghetto on the banks of the River Mincio, famous for it’s medieval bridge and ancient water mills. In this idyllic location, we’ll enjoy a delicious meal of local specialties with wine and soft drinks included. Come with us and follow the Adige Valley to Bolzano, capital of the southern part of the Tyrol. Here you’ll have time to shop in the arcaded streets, take a cable car to the top of the Renon and ride on the century-old Tramvai, where you can enjoy incredible panoramas from this famous mountain plateau. Join our Local Specialist at the impressive Castello Sforza museum, where you’ll see the ‘Pieta of Rondanini’ by Michelangelo, among other great works. Your tour finishes with a visit to the world renowned ‘La Scala’ opera house and museum.When La Scala or the Castello is unavailable, you’ll visit the Museum of Milan. Click here for Best of Italian Lakes tour itinerary. Check the box next to the Italian Lakes tour that you would like to join. 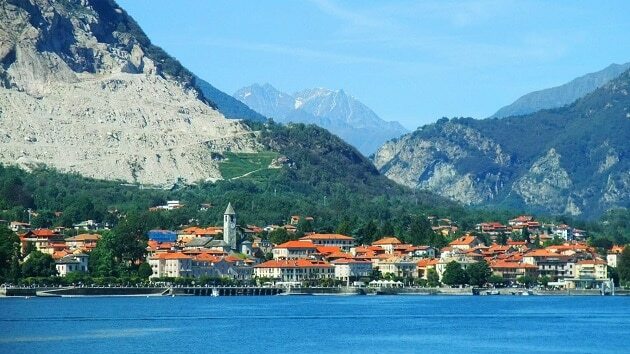 The Best Italian Lakes Tour visits Northern Italy’s beautiful lakes with the southern Italian Alps the backdrop. This tour of the Italian Lakes includes seven nights in northern Italy’s Italian Lakes District. There you’ll discover the beauty of the area’s nature, culture and style. With two nights in Sirmione on Lake Maggiore and then five nights in Baveno on Lake Garda you’ll see the best sights around the Italian Lakes and finest sights in all of northern Italy. While indulging in organic foods, sipping local wines, and meeting the timeless people, you’ll have the time to savor the Lombardy and Veneto regions on the tour of the Italian Lakes. The tour itinerary includes excursions to Bergamo, Como, Modena, Verona, and Marostica. Click here for Best Italian Lakes tour map. Today you arrive in Baveno in the stunning Italian Lakes region. Airport transfers will be provided at set times from Milan Malpensa Airport to your hotel in picturesque Baveno on the shore of Lake Maggiore. This evening meet and get to know your companions and Travel Director at a Welcome Reception. This morning you have leisure time to settle into the tranquil Italian Lakes lifestyle. Stroll around Baveno located on the banks of Lake Maggiore. The this afternoon you’ll travel to Como located on the shores of Lake Como. You’ll have tome to enjoy the town, have an espresso or gelato while taking in Lake Como’s sights. Stroll around and shop in the authentic boutiques. Then return to Baveno for an evening on your own. Visit the ancient town of Bergamo near the foothills of the Alps. Explore the streets of the old town before continuing your journey to Lake Garda for a relaxing five night stay. Dine at your hotel this evening. Your full day excursion starts by visiting Marostica, a beautiful 14th century town. Finish this leisurely day by visiting Bassano del Grappa, renowned for its white brandy and magnificent scenery. Return later to Sirmione and relax at your hotel. In Shakespeare’s romantic city of Verona, view the Roman arena and Juliet’s balcony during your walking tour of the town with a Local Specialist. Spend time exploring this city at your own pace. This evening you’ll return the Sirmione to freshen up before sinner with a local northern Italian family. You have a whole day to do as you please. Take a stroll along the sparkling lakeside, relax surrounded by beautiful scenery or perhaps take an Optional Experience to visit the magnificent Dolomite mountain range. Enjoy today’s excursion to the interesting gastronomic city of Modena. A Local Specialist will walk you through the Old Town and show you the Piazza Grande including views of the Ghirlandina Tower. You will also see the magnificent 12th century Romanesque cathedral. Sample some of the local speciality balsamic vinegars. After a short drive visit the Ferrari Museum for a Cultural Insight into the history of this luxurious Italian icon founded by Enzo Ferrari. This morning leave the lakes behind and travel towards the major world fashion and design capital of Milan. On arrival, see the sights during an orientation of the city centre including the Gothic Duomo, 19th century Galleria and La Scala Opera House. Enjoy free time to do some last minute shopping. This evening join your fellow travellers to celebrate the end of your holiday at a Farewell Dinner. Say ‘arrivederci’ this morning to Italy and your companions at the end of a memorable holiday. Airport transfers are available. Conditions apply. 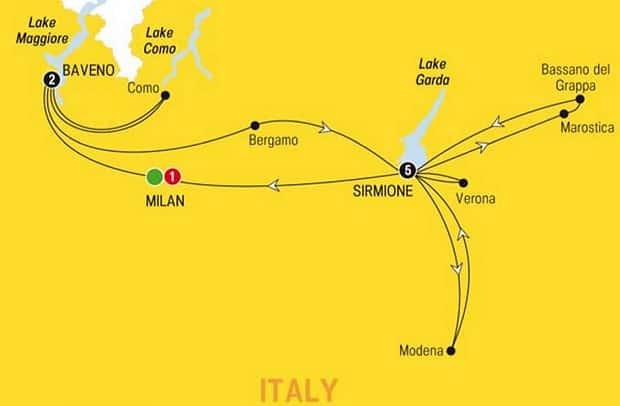 Click here for the first class accommodation information included with this Best of Italian Lakes Tour. 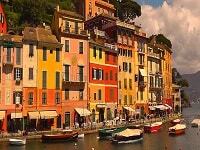 To sell all the trips to Northern Italy click here.